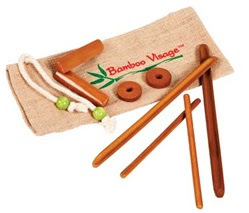 Do You Love Bamboo? I Do! 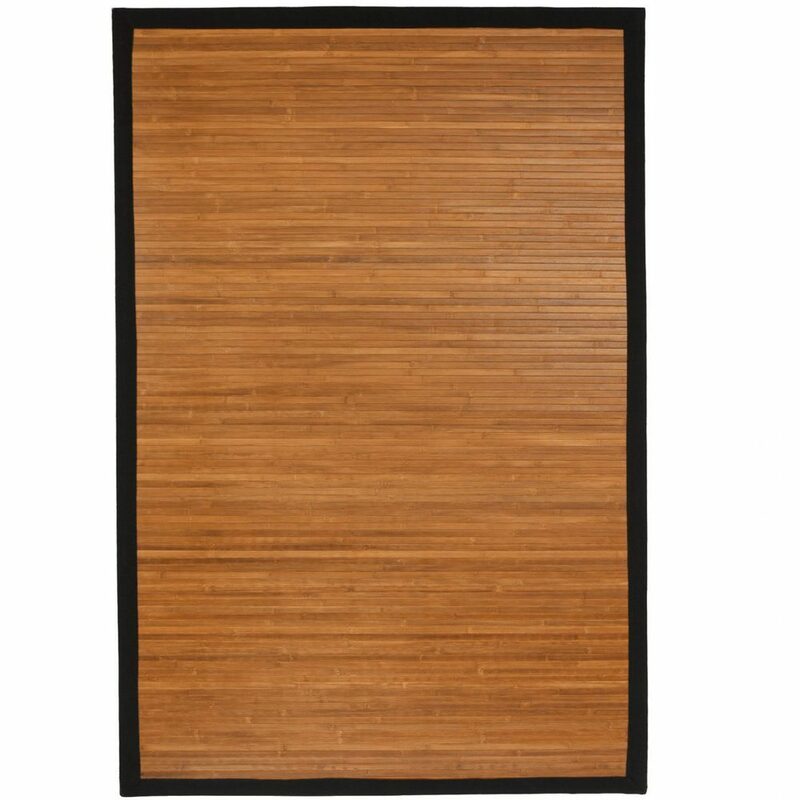 Check out our amazing Burnt Bamboo Rugs - 3 Sizes Available - 2 ft. x 3 ft. or 4 ft. x 6 ft. or 5 ft. x 8 ft. 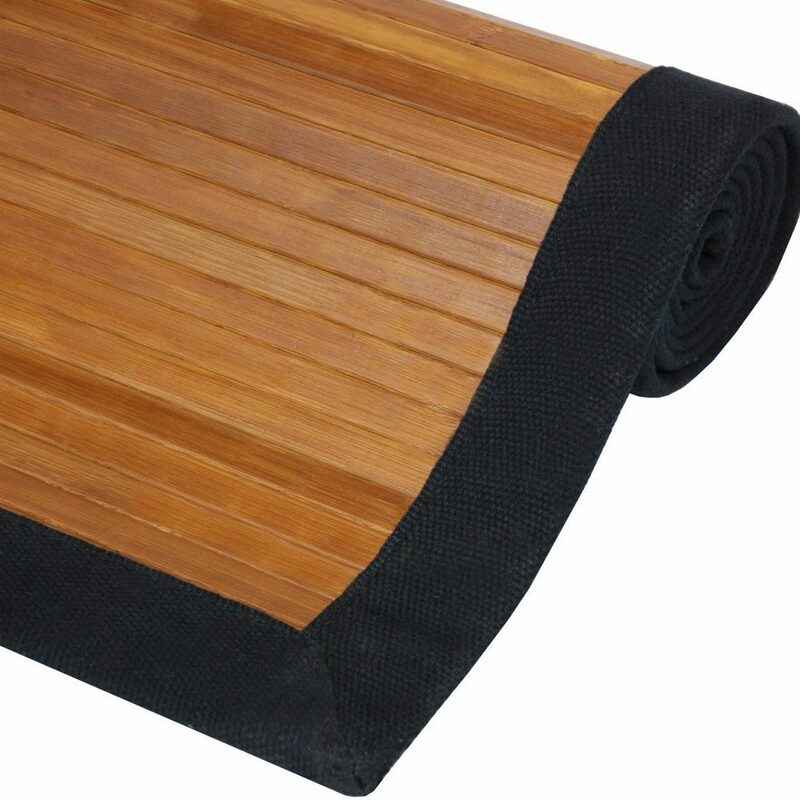 These Bamboo Rugs are an economic and green addition to any office, treatment room or household. 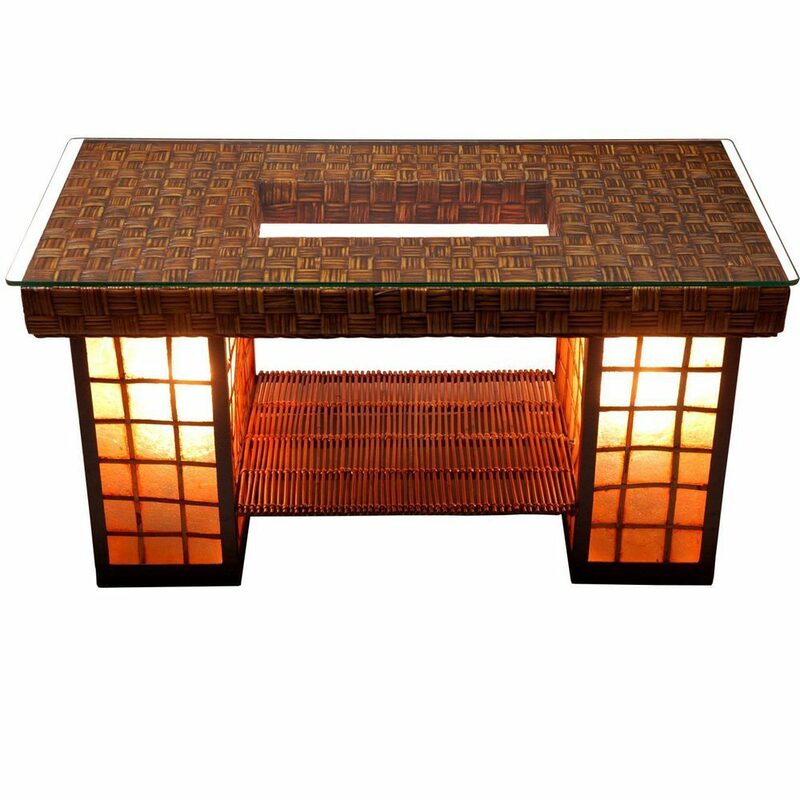 They are made of all natural bamboo, a renewable resource, so they are good for the home or workplace and good for the earth. 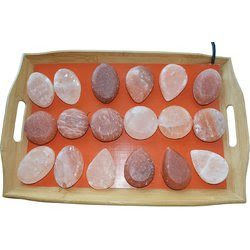 These new Deluxe Fragrance Oil Diffusers will add great Zen appeal to any space in your spa. 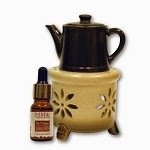 Includes a tea light candle and 10ml Sandalwood fragrance oil. The candle warms the Sandalwood essential oil, releasing a sweet, rich and woodsy scent that helps to relieve stress and calm clients. 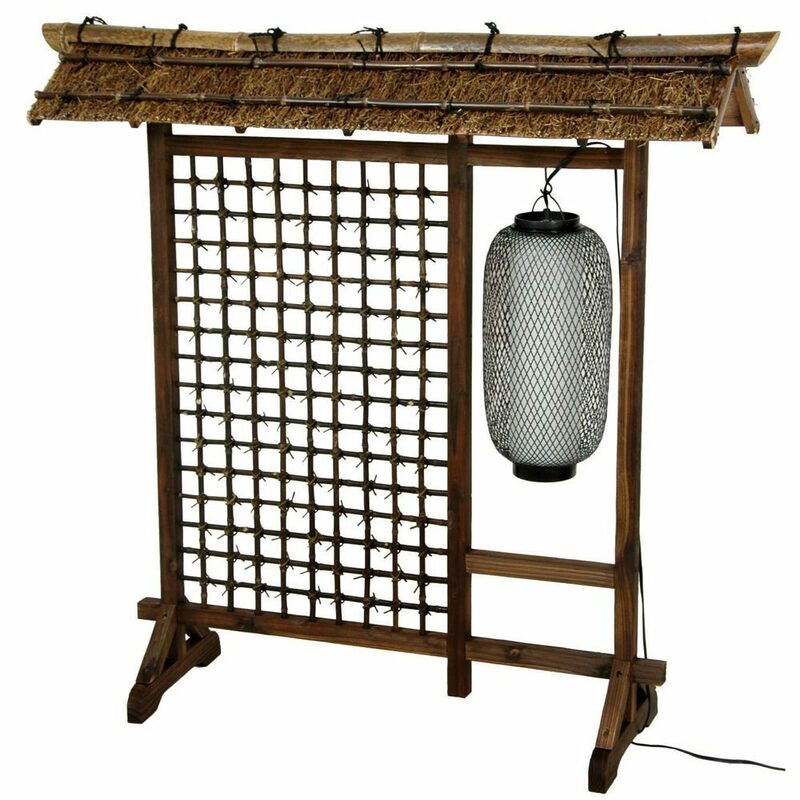 Features a ceramic oil well and natural bamboo handle. There are three new scents available from Fantasea for these diffusers, and three styles of diffusers to chose from for your space. They can also be retailed to your clients, and make a great gift for teachers, girlfriends, spa lovers and home fragrance fans like me! Charcoal Collagen Mask: The Ultimate Add-On Service! Despite the fact that I am well out of my teens, I still have a major issue with acne-prone skin. Whether it is from diet, environment, or facial products is neither here nor there to me. All I want is for my problematic skin to be cured! 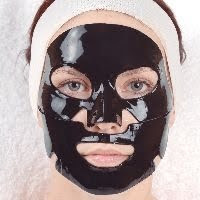 Fortunately, there is a fantastic product that not only helps get rid of of my acne, but it also moisturizes my dry combination skin: The Charcoal Collagen Mask. Formulated with Bamboo Charcoal, Collagen and Witch Hazel Extract, this product diminishes the appearance of acne and gives my skin a healthy glow. Without fail, I always get compliments on my skin in the days following the application of this mask. This pre-formed mask feels like cool gel and is applied on to the face as 2 pieces. It should be left on the skin for a minimum of 10 - 20 minutes and the skin should not be washed after it is removed. You can use this product as an add-on to facial services, or make it a primary service procedure. 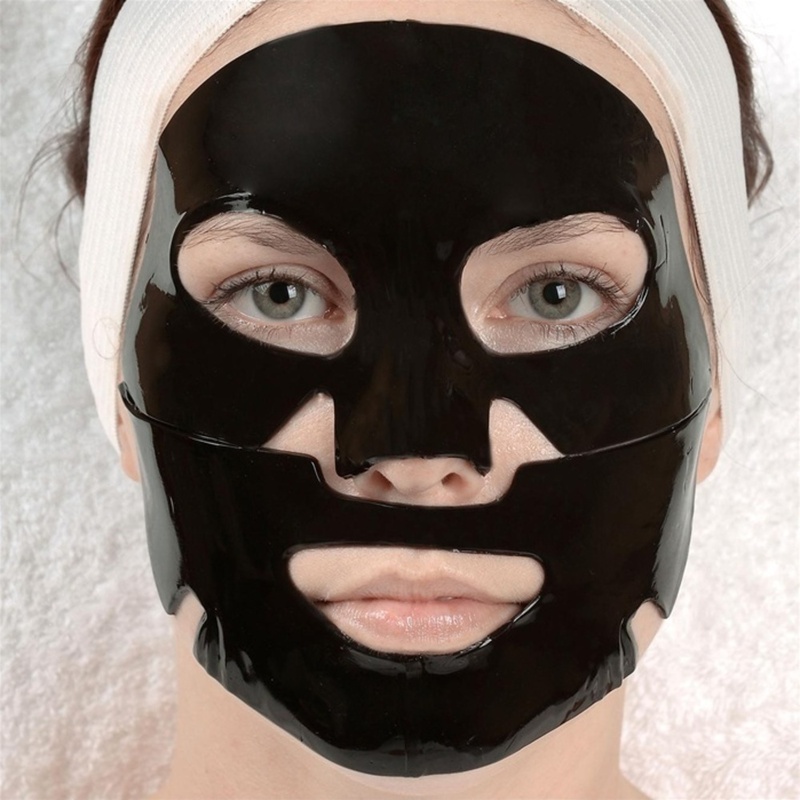 Click HERE to see the Charcoal Collagen Mask! I was speaking with one of our clients recently (a really nice spa director at a mid-sized day spa) and she was asking if we had something attractive for offering cold beverages in their relaxation room. She wanted to have a wider selection than the usual pitcher of water with lemons and cucumbers (Mmmmmmmm, I DO love that... so refreshing!). 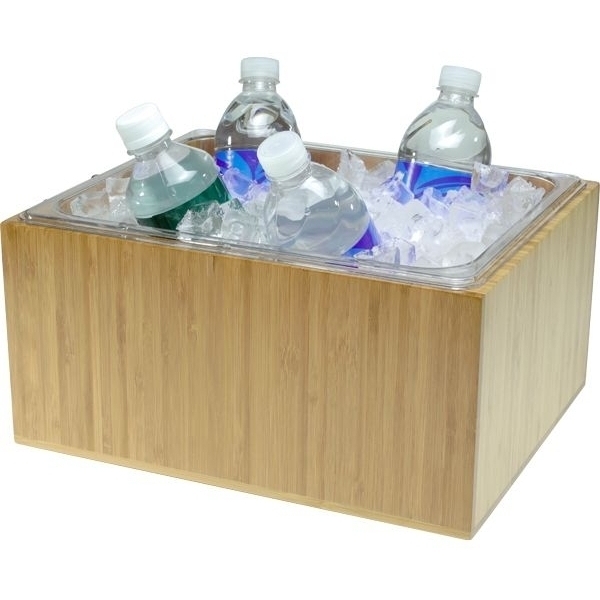 I search our site and found these awesome Bamboo Ice Housing thingys. 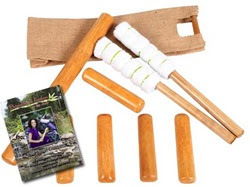 They are "Eco-Smart", good looking and super functional. She ordered a medium and a large and called me today and told me how much she loved them. 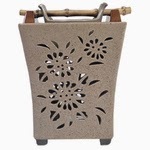 I thought they were super cool, she loved 'em, maybe they would be AMAZING in your spa too!! !